There is a certain magic created by diverse people coming together to share humour, refreshments and conversation. First envisioned by Sue & Gerry Kennedy and their friend Bev Collins, SAGE is an inclusive group of elders with a special place in their hearts for people with dementia and their caregivers. The primary focus is social activities--but there are plenty of opportunities to share vital information and resources that make the challenges of living with dementia easier. 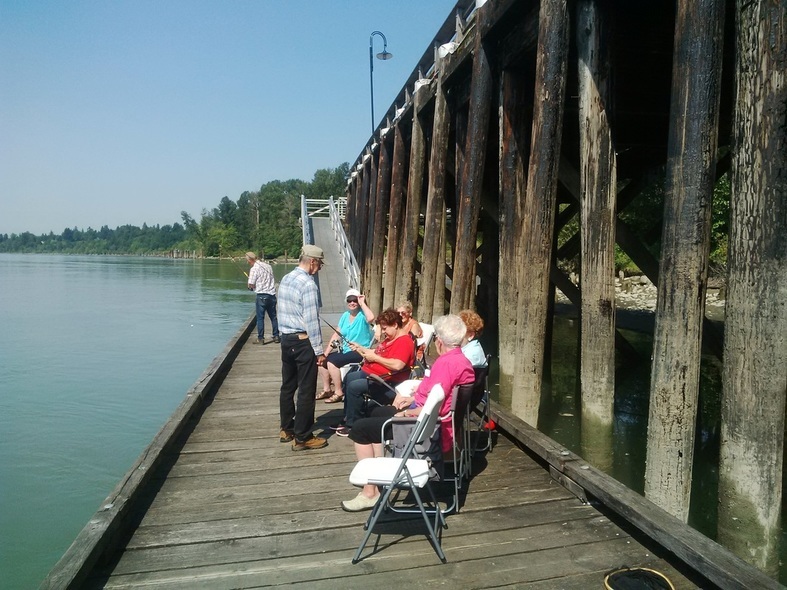 The group meets weekly at the CEED Centre Neighbourhood House or heads out on adventures in the community. And you don't have to be involved with dementia to participate, you just have to identify yourself as a senior. The program is supported in part by the New Horizons for Seniors program of the Government of Canada, to whom we are most grateful. 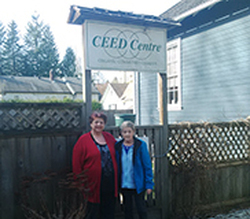 Join us Tuesday mornings from 9:30 am to 11:30 am at the CEED Centre Neighbourhood House. Refreshments are supplied. Most activities are free. ​Drop in any Tuesday, or contact the CEED Centre to register as a participant. Participation is open to all Maple Ridge and Pitt Meadows seniors regardless of health status.